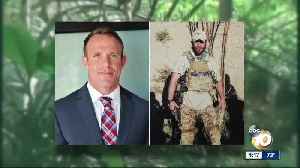 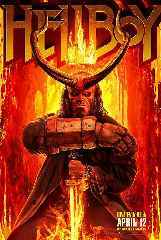 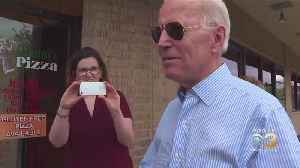 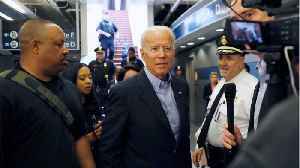 Watch VideoJoe Biden hasn't officially announced that he's running for president but his presence is casting a huge shadow over the 2020 Democratic primary field. 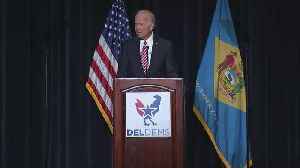 Biden had a crowd on the edge of their seats Saturday at a gathering of Delaware’s Democratic Party in Dover. 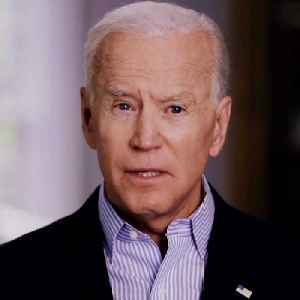 Joe Biden formally launched his 2020 election bid, with a campaign video declaring ‘we are in the battle for the soul of this nation.’ He is the 20th candidate to join the crowded Democratic field. 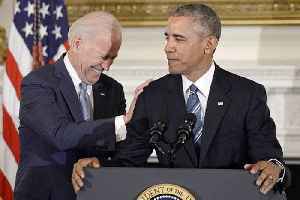 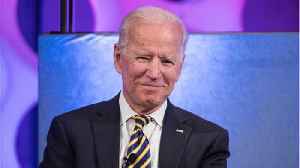 Obama Doesn't Immediately Endorse Biden's 2020 Presidential Run A spokeswoman for Obama said he is happy his former vice president has launched a campaign. 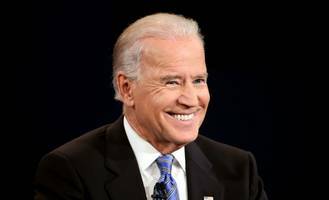 Obama spokeswoman Katie Hill, via Politico In..
Biden joins a crowded field of Democratic candidates. 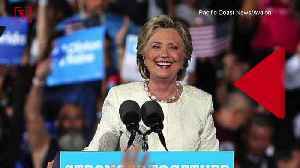 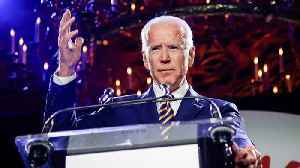 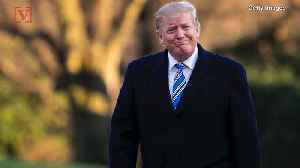 Former Vice President Joe Biden formally joined the crowded Democratic presidential contest on Thursday, betting that his working-class appeal and ties to Barack Obama's presidency will help him..